In today’s world of hyper-connectivity and cultural divide, people feel disconnected from themselves and their core purpose—both in their life, work and even country—especially here in America. This is where the power of Purpose comes in. In his address, Roy Spence will launch The Promiseland Project, a long-term grassroots campaign to unleash the power of Purpose to bridge the cultural divide in America. Politics is the great divider. Purpose is the great uniter. That is why Purpose—not politics—is the key to opening doors, and unlocking America’s promise and full potential. 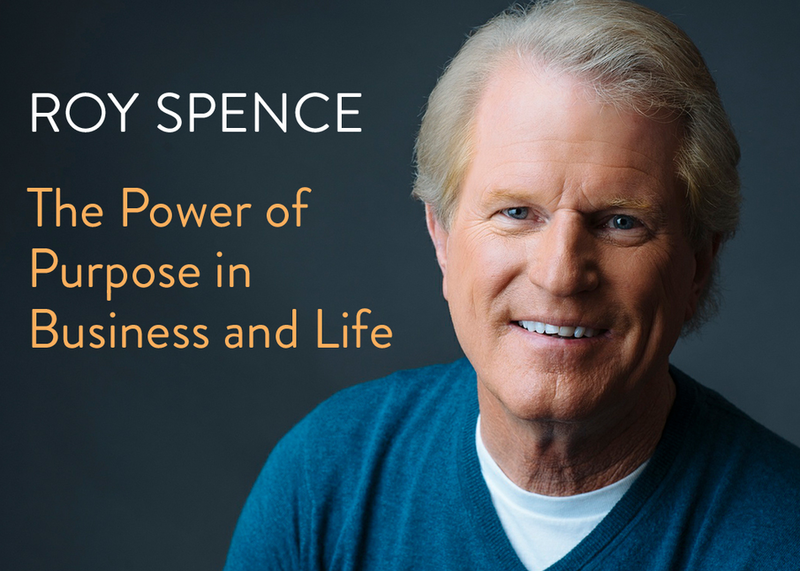 Roy Spence, CEO and cofounder of The Purpose Institute, has made it his life’s journey to discover the path to purpose for leaders of companies. Now, he’s focused on America.